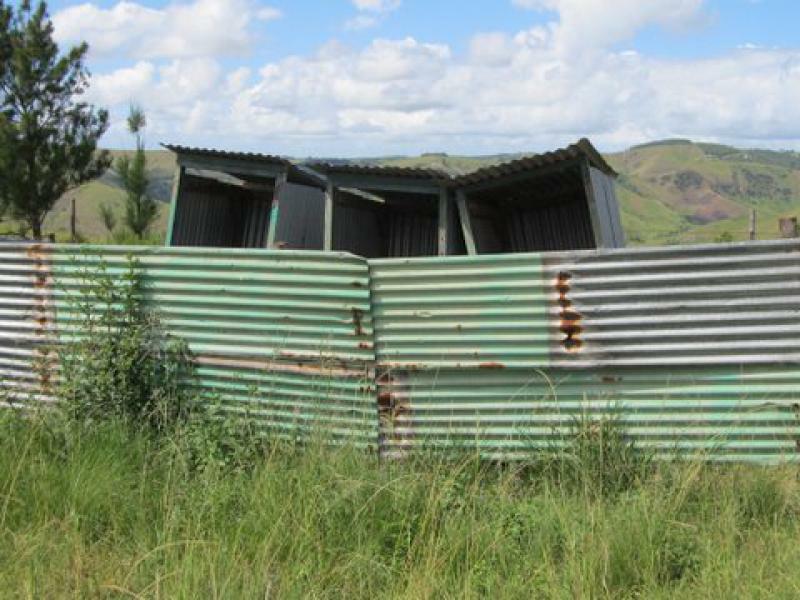 Eshowe Toilet and Sanitation Project. 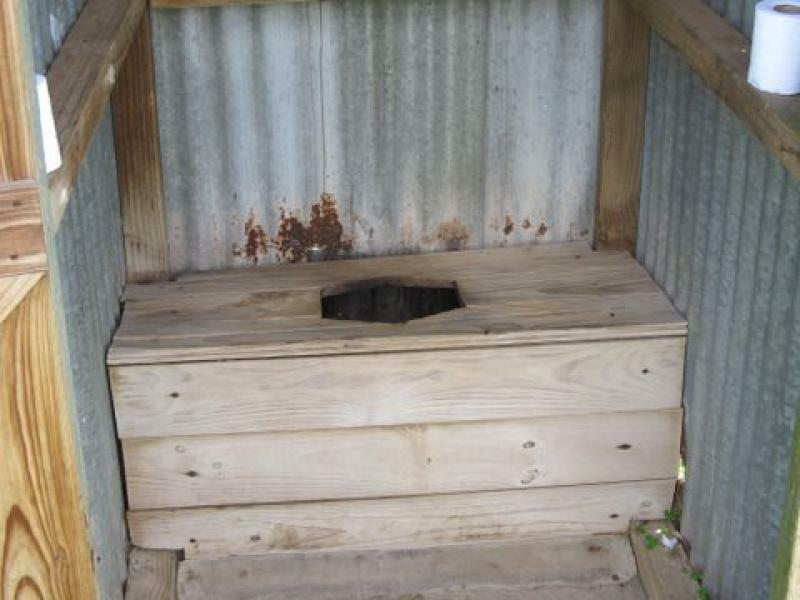 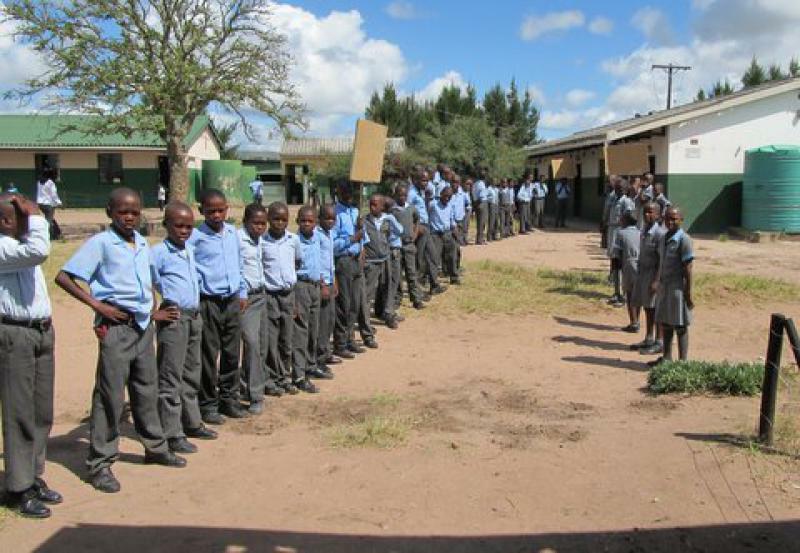 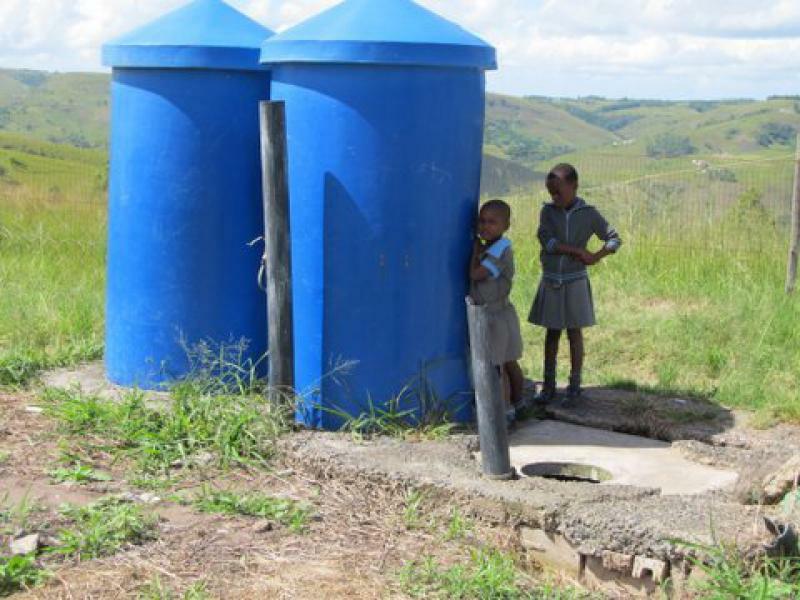 This project is aimed at building toilets in 3 primary schools in Eshowe district in Kwa Zulu Natal, South Africa. 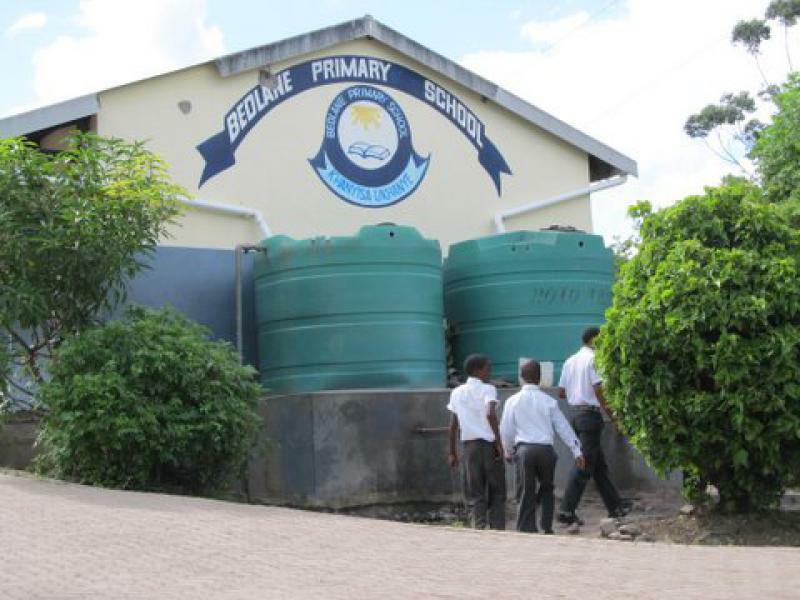 There are 3 rural primary schools which have about 300- 400 pupils, but have no toilet facilities within the premises of the schools. 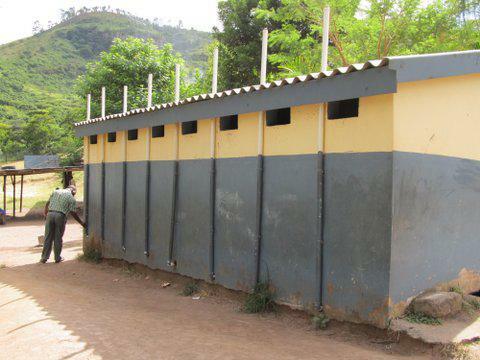 Lack of toilets contributes to diseases such as cholera, intestinal parasites, and skin and eye diseases in these areas.